During the long, warm summer days, we spend much more time in the saddle. And, especially, if your skin is sensitive like mine, you have to do something to avoid saddle sores (or to treat it if you have any). What is a saddle sore? Even if you ride with the best quality, most comfortable chamois, your nether regions are continuously subject to heat, moisture, chafing and pressure – especially during wrong rides. If you spend enough time in the saddle, you’ll have to deal with saddles sores at some point. Regardless of how small or big a saddle sore is, it can ruin a ride (or a few rides). Because they are so painful. Keep it clean! Never wear a short or a tight twice, without washing it in between. Always wear clean shorts for each ride. After a ride, take off your shorts as soon as possible. Then take a shower, clean well your crotch. When not on the bike, wear loose-fitting underwears and clothing that allows your skin to breathe. Increase riding distances gradually. If you’re new to cycling, or you’re riding months later after a long winter, or you’re about to break in a new saddle, then start with shorter rides. Your pelvic area needs to get used to saddles, shorts and the motion of cycling, so ease your undercarriage in. Sleep in the buff, this will keep your crotch dry and prevents clothing contact. Choose a correct saddle – The best choice for any individual rider can only be found through trial and error. Wear good quality and comfortable shorts and tights. 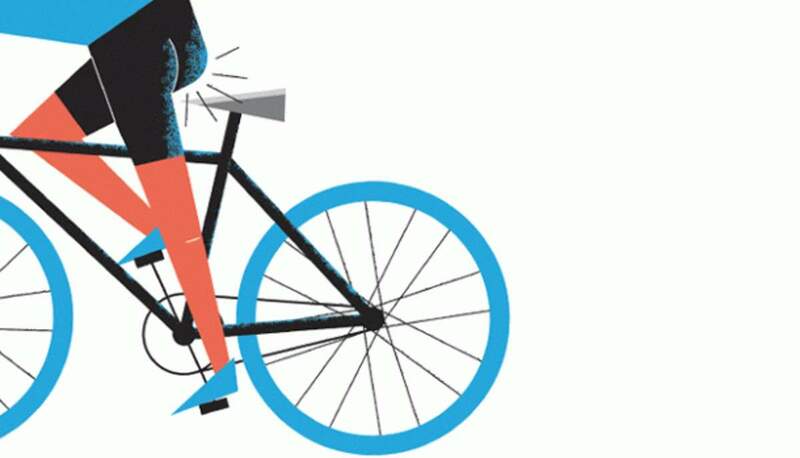 Bike fitting – you can reduce the friction with a proper riding position. If you constantly develop saddle sores, it might be good to consult a bike fitting professional. To reduce friction, also use chamois cream. In fact, without using a chamois cream, none of the above were the exact solution to saddle sores (at least to me). 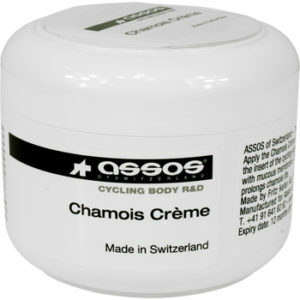 Normally I prefer Assos Chamois cream (pictured above), but I saw a cheaper alternative on wiggle, so decided to give it a try. 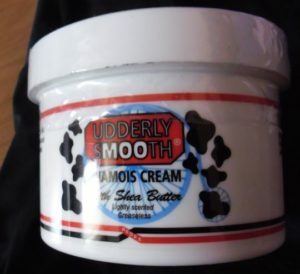 Udderly Smooth Cmaois Cream. I found it as effective as Assos. If you develop saddle sores, the best thing you can do is to take a break and stop riding for a while. Keep in mind that if left untreated over an extended period of time, saddle sores may need to be drained by a physician. Consider changing your saddle. With changing your saddle, you may change up the location of pressure points. Some sources suggest using vaseline and tea tree oil (I didn’t test it). If the saddle sores are really infected, see a doctor – especially if your saddle sore lasts for more than two weeks or is excruciatingly painful. S/he may prescribe some antibiotics.